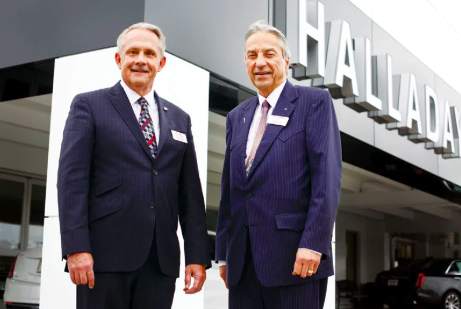 Halladay Motors has been serving as your Cheynne and Laramie, WY, Buick, GMC, Cadillac, Nissan and Subaru dealer for over 70 years! We continuually look for great peole to join our team! If you are someone who is enthuastic, professional, organized, and works great with others, then we welcome you to apply. If you're interested in becoming part of a growing team, please take a look at our open positions on the Careers page and apply today!